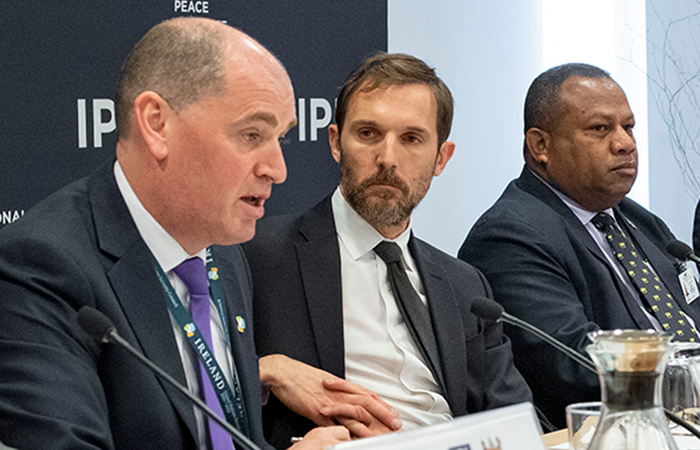 An IPI public event on Implementing Action for Peacekeeping (A4P) focused on the importance of operational partnerships between troop contributing countries (TCCs) and featured two member states in the United Nations with deep historical ties to peacekeeping—Fiji and Ireland. 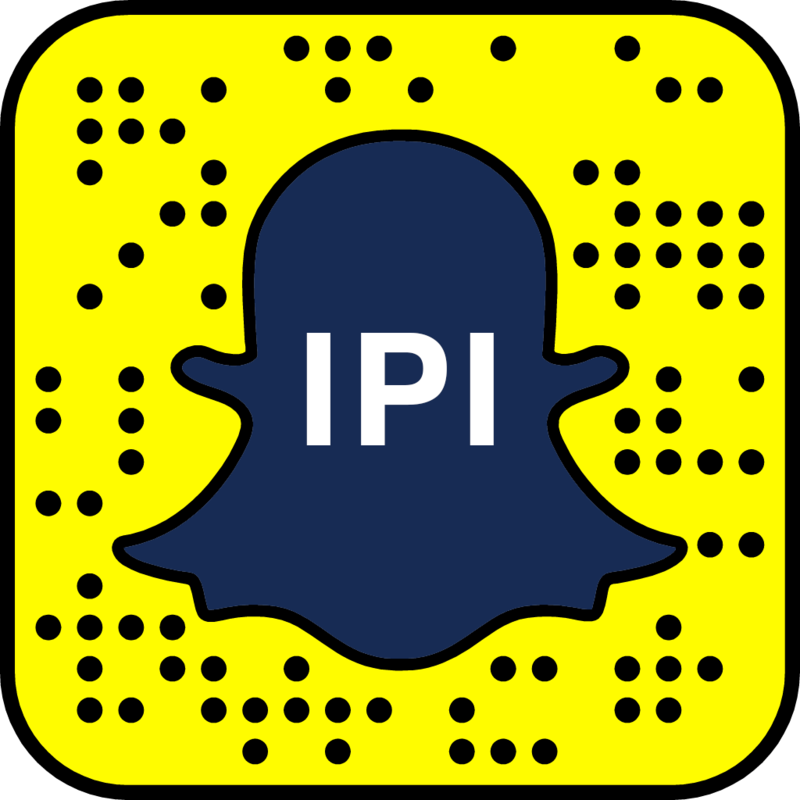 The event was held on March 27th, two days before the 2019 United Nations Peacekeeping Ministerial on Uniformed Capabilities, Performance & Protection that built on the ongoing effort to strengthen peacekeeping operations through the A4P initiative. Another subject that drew the attention of the two ministers was the importance of good training. “Troop contributing countries have a responsibility to ensure that troops they deploy are capable of the tasks we give, in full respect of their responsibilities to uphold peace and respect the rule of law. As troop contributors, we must be honest about where are the gaps, identifying training needs, but also opportunities,” said Mr. Kehoe. Mr. Seruiratu mentioned the expectations he had for coordination with the UN. “We need the UN to improve how it does peacekeeping, from the drafting of mandates, the management of resources, mission leadership, and the performance of missions,” he said. The discussion was moderated by Jake Sherman, Director of IPI’s Brian Urquhart Center for Peace Operations.